The times they are definitely changing. It was only a couple of years ago that the major North American professional sports leagues were lockstep in their opposition to sports betting. To hear them tell it, sports betting was an anathema to everything decent in sports and society in general. That was all prior to the Supreme Court decision striking down PASPA and opening the door to legal sports wagering in the United States. 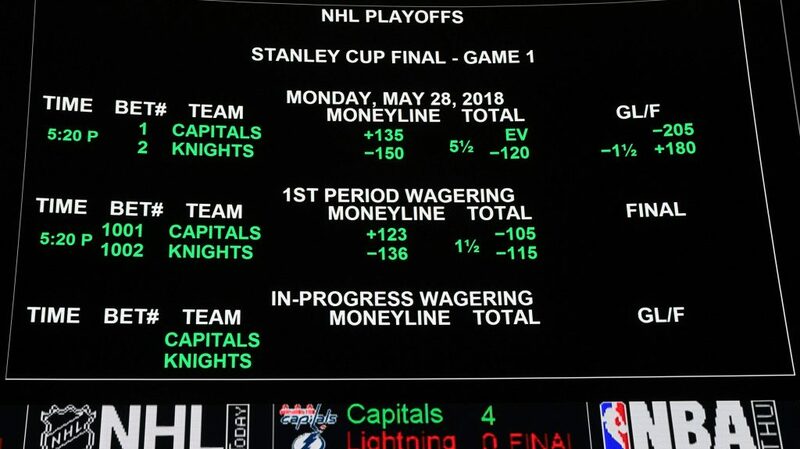 William Hill becomes the third betting partner of the National Hockey League joining MGM Resorts International and Paddy Power/Betfair owned FanDuel. Two NHL teams already have signed on with William Hill for a similar relationship–the New Jersey Devils and Vegas Golden Knights. “This new partnership is yet another example of the innovative yet practical approach our league is taking with the emerging sports gaming industry. We continue to work directly with stakeholders to cultivate relationships across the sports betting landscape. A couple of weeks back the United States’ top professional soccer league Major League Soccer (MLS) announced that they had signed on with MGM Resorts International for a similar ‘official gaming partner’ relationship.